SKU: VST4B3 Category: TV Wall Mounts for 13" - 42"
SANUS VST4-B3 Premium Series VST4 tilting mount gives you the best view from the floor or couch. 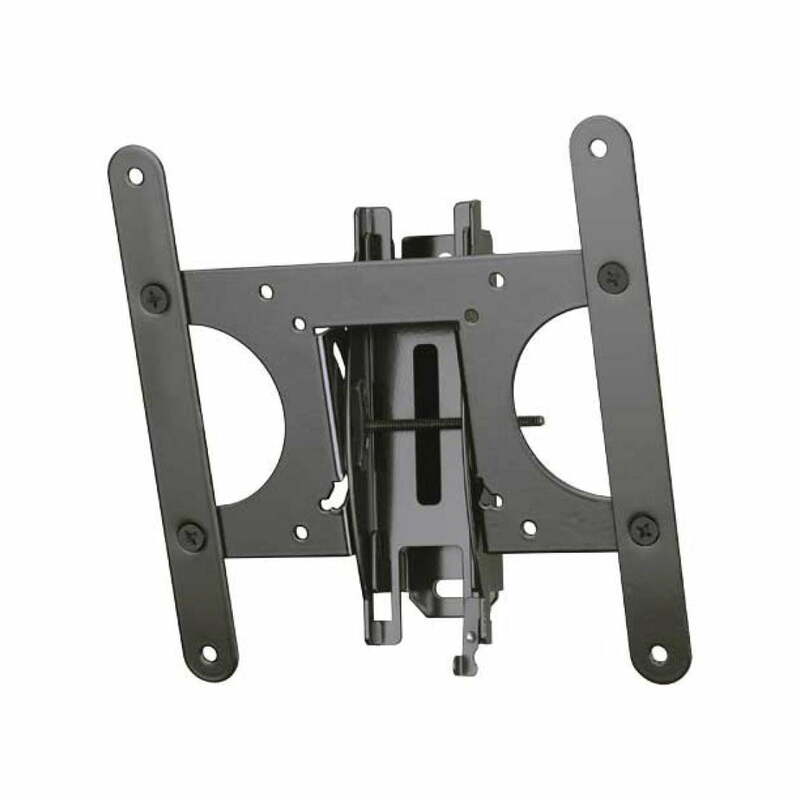 Fingertip tilt allows for easy TV adjustments, and mount tilts TV back for easy cable access. Tool-free mount assembly ensures a quick and easy installation, and safety tab provides a safe and easy connection you can hear.